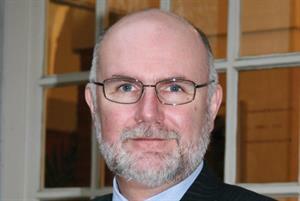 The government's new deal for GPs is a set of old, repackaged ideas that fail to address real issues the profession faces, the BMA chairman has said. Dr Mark Porter used his address to the BMA annual representatives meeting (ARM) in Liverpool to slam government plans to expand NHS services while cutting funding. 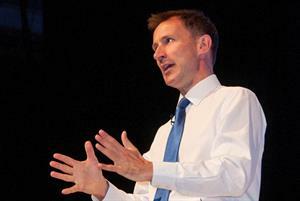 Unveiling details of his 'new deal' policy package last Friday, health secretary Jeremy Hunt told GPs they would have to ensure a seven-day service in return for government support to recruit more GPs. 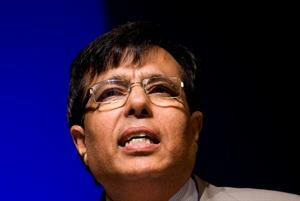 The BMA, Dr Porter said, supported high standards of care seven days a week. Dr Porter called on the government to show how it will pay for a seven-day service. ‘Show us something real, because all we’ve seen so far is the pursuit of easy headlines,' he said. The union leader slammed government spending cuts. ‘They say they’ve protected frontline services. They’ve cut them,' he said. ‘General practices, year after year, have not even had their costs covered. Coming on top of a real GP recruitment and retention crisis, amidst tangles of bureaucracy and unfunded demands, it’s only the frayed but steadfast resilience of GPs that keeps the service going. The NHS, Dr Porter said, faced a 'real crisis'. 'We want to see clear plans, with clear funding for delivering improvements, free of dogma and ideology. We will work with any government that wants to truly protect and improve the NHS. You want a fresh start? We’ll start today,' he said.